Vijay brings experience and energy to Lonestar Soccer Club, having been an integral leader with the club since 2007. Vijay grew up in Michigan and moved to Austin in 2001 to attend the University of Texas. Prior to working with Lonestar SC, he coached with the University of Texas Men's Club soccer team and numerous camps in central Texas. 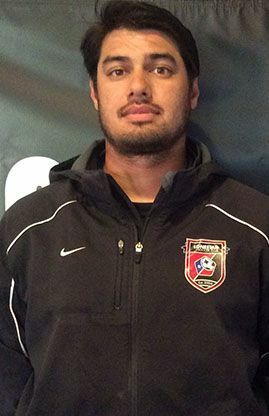 Vijay has worked with every level of Lonestar Soccer Club, coaching boys and girls select teams at all ages and being involved with the Jr. Academy and Recreational programs.